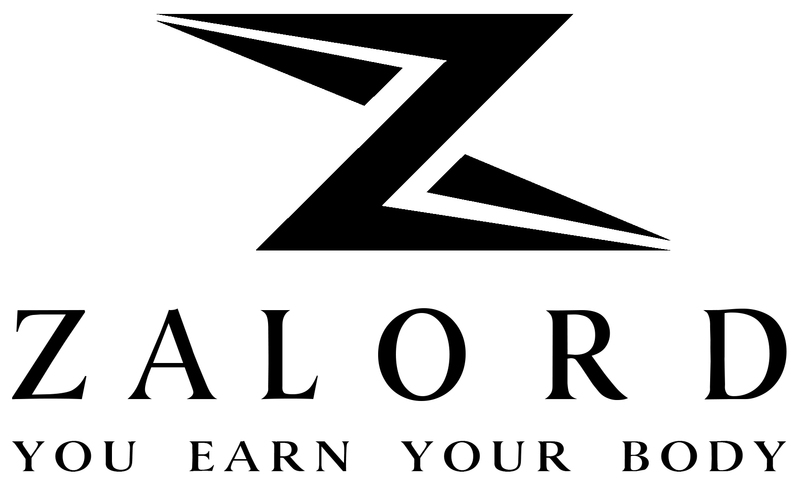 THE INDUSTRY’S NEW BEST PRODUCT HAS ARRIVED, WITH UNMATCHED DURABILITY California, USA, June 13, 2017 – Zalord Fitness, the new pioneer in commercial fitness accessories, today announced its new Wrist wrap line with a unisex design for both men and..
Only 2 weeks left until the date our product will be released on Amazon. On this occasion, we are giving 25 shocking 90% off discount code for users who pre-order our products. On Facebook: We are sending 20 #wristwrap on..
I’m so excited to introduce you our new Zalord wrist wraps below. As you can see, it is very easy and quick to wear the wrist wraps on your hands. We are at the final phase to package and deliver..
At Zalord Fitness we offer the best wrist wraps you can find on the market and to back it up we also offer the best warranty in the business, which is a simple LIFETIME hassle free warranty. If our wraps..